The best things in life are the furry friends we have. When they wiggle their tail and roll over with such cuteness, we can’t help but feel so happy that they are ours. · Make sure that they have their own space. 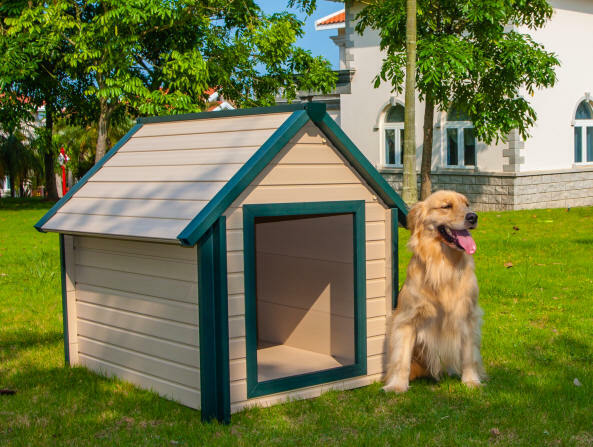 A small dog house will do or just their own pillow placed in the corner of the house. · Shower them with attention. Yes, put your phone down and just cuddle with them on the bed or the sofa. Your dog craves for your attention almost 24/7. · Give them toys they enjoy. Your house may seem like a playground to them but what’s a playground without toys? Make sure your dogs get the toys they love! See? Your dogs are very happy with Southern Oregon homes and properties.